← Can Flexible Generation Make for a Happy Marriage between Renewables and Natural Gas? 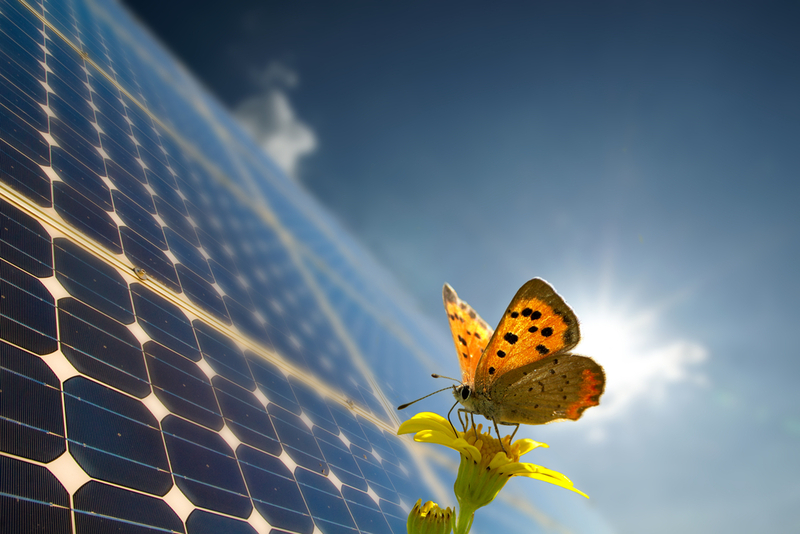 Based on reports of exponential growth from Q1 2010 to Q1 2011, the U.S. solar industry’s future seems as bright as the sun that fuels it. According to the U.S. 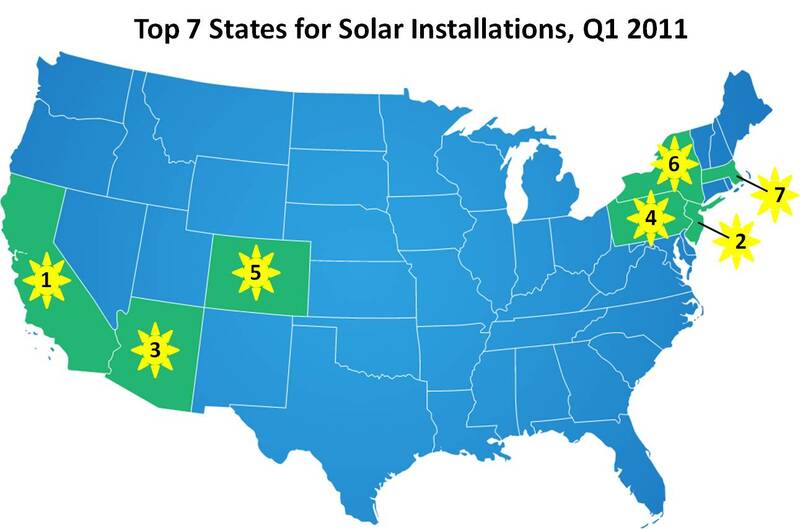 Solar Market Insight™: Q1 2011 released in mid June by the Solar Energy Industries Association® (SEIA®) and GTM Research, the U.S. installed 252 megawatts (MW) of grid-connected photovoltaics (PV) in Q1 2011 alone. This marks a 66 percent increase from Q1 2010 to Q1 2011. The SEIA® reports the United States’ cumulative grid-connected PV installations have reached more than 2.85 gigawatts (GW), enough to power nearly 600,000 U.S. homes. And while no concentrating solar power (CSP) projects came online in Q1 2011, a total of 1.1 GW of CSP and concentrating photovoltaic (a technology in which sunlight is concentrated on PV cells) projects coupled with significant forecasted additional PV growth has the U.S. on pace to become the world’s largest solar market within the next few years. From a market sector standpoint, non-residential (commercial, public sector and non-profit) installations ruled with 119 percent growth from Q1 2010 to Q1 2011. Residential installations continued a pattern of marginal yet steady quarter-over-quarter growth. Each factor is explained in more detail in the U.S. Solar Market Insight™ Q1 2011, but briefly, “market fundamentals” refers to improvements within the market that have made solar installations more viable for the masses. These improvements include a price decrease on modules, inverters and other components required for solar installation; expansion of new business models like the residential solar lease; and the aforementioned state-sponsored incentive programs. The “2010 overhang” refers to the completion of installations that commenced in 2010 as part of the Section 1603 Treasury grant originally set to expire on Dec. 31, 2010. Though the deadline was ultimately extended to Dec. 31, 2011, many projects were started in 2010 to meet original grant guidelines, and many of those projects wrapped up in Q1 2011. It appears that solar power, which has traditionally been a very small part of the overall electric marketplace, may finally be gaining the traction it needs to become a more significant part of our energy mix. This entry was posted in Electricity, Renewables and tagged CSP, Energy, Photovoltaic, PV, Renewable, Solar cell, Solar Energy Industries Association, Solar Power. Bookmark the permalink.